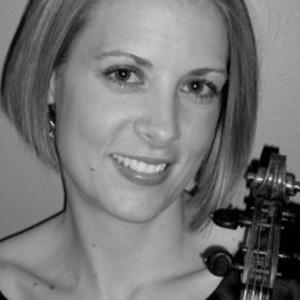 Violinist Stephanie Cathcart joined the Kansas City Symphony after several seasons with the Utah Symphony. She received her Bachelor of Music degree from the University of Colorado at Boulder and a Master of Music degree from Boston University. While living in Boston, Cathcart studied with Bayla Keyes and performed with Boston Musica Viva, the Vermont Symphony, Boston Modern Orchestra Project, and the Boston Pops Esplanade Orchestra, with whom she toured nationally several times. Cathcart also has participated in many music festivals, including the Tanglewood Music Center and the Colorado Music Festival.